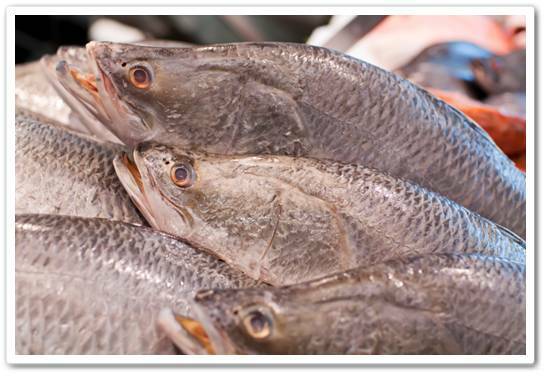 We stock a variety of seasonal fresh fish and seafood. Availability varies with the season so please call. We pride ourselves on supplying the freshest oysters in Perth and WA. Learn more about our oysters. Try our mouthwatering mussels and fish. We stock a range of fresh and frozen seafood. Need inspiration in the kitchen or something special at your next bbq? Try these delicious oyster recipes.